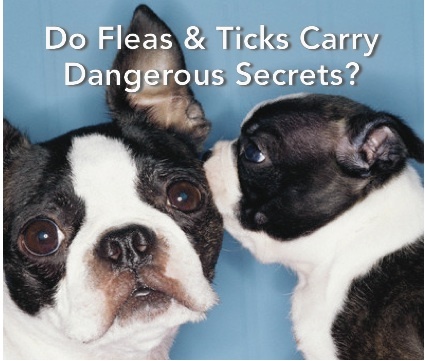 Do Fleas & Ticks Carry Dangerous Secrets? tick bite can cause more than one disease. 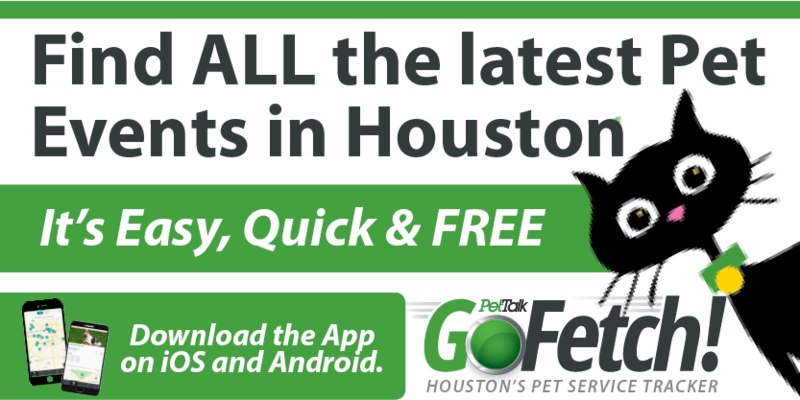 And Houston is flush with these pests that attack our dogs, cats, etc. Did you know that ticks are sneaky? year, as they go through several stages, from egg, larva, nymph to adult. 20,000 eggs over a lifetime! the disease is injected through saliva as blood is sucked. Can a tiny little flea really cause trouble? produce up to 50 eggs a day, an infestation can multiply rapidly. fleas can transmit tapeworms to animals and, in rare cases, to people. How do fleas transmit tapeworm disease? which can irritate the area even more. How can I get rid of these awful parasites? possible. You’ll also want to ask for advice on prevention. kill flea eggs, larvae and pupae. Next, take steps that will prevent an infestation. fleas and ticks includes shampoo, gel, dip and environmental sprays. Questions lead to better answers. Learn more secrets for effective flea and tick control at www.virbacpets.com.